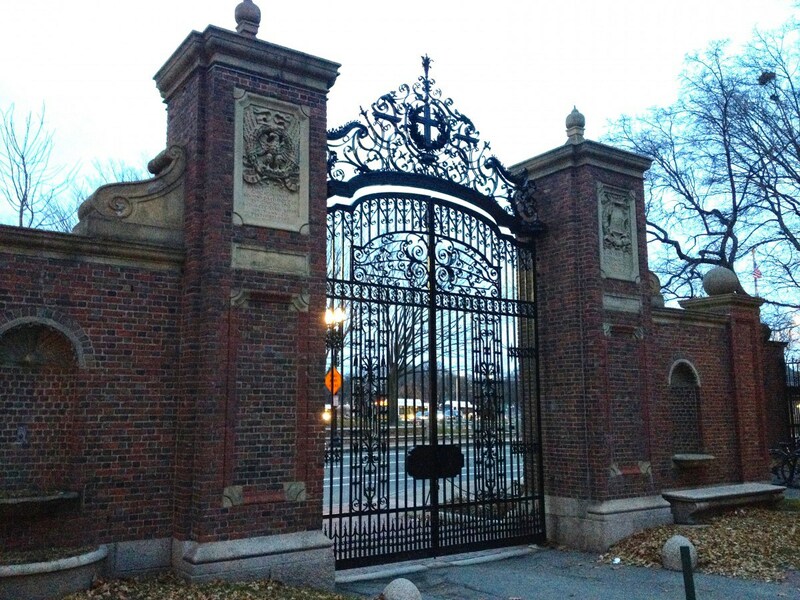 It's far from a secret that getting into Harvard isn't easy. It's far and away the most prestigious school in the United States, and only the most driven, intelligent students make the cut. A lot of things are taken into account during application, and now apparently Facebook activity has been added to the list, as the Harvard Crimson has reported that several prospective students have been denied a place due to what they've been doing on the platform. Specifically, the university's in-house paper says that these unfortunate teens were caught out for sending 'sexually explicit' and 'offensive' material in private chats. This might sound a bit invasive on Harvard's part, but in actual fact the memes were posted on a dedicated chat for prospective students. The obscene memes were posted on there as a way to gain entry to a second 'R-rated' chat which had been set up independently from the original. According to the report, the memes posted in relation to "Harvard memes for horny bourgeois teens" (no, really) dealt with topics like the holocaust, sexual assault and dead children. Classy. Setting out to be as horrible and offensive as possible on the internet shouldn't come as any kind of surprise, but doing in within earshot of the Ivy League university you're trying to gain access to represents a very special kind of stupidity; not a word you often hear associated with Harvard. The admissions committee first discovered this group in April. They initially attempted to reach out to the members of the group asking them to admit what they had been sending to each other and explain why they were doing it. Unsurprisingly, that didn't work, and the admissions committee were forced to take a sterner approach. This isn't the first time prospective Harvard students have been caught sending this kind of material online, but it is the first time anyone has actually had their application rejected because of it. Not the kind of milestone you'd want to tell your grandchildren about. The biggest irony to come from this is obvious - Facebook was invented by a group of Harvard students, while studying in Harvard. Not only that, but Mark Zuckerberg had a very close brush with expulsion just before he started work on Facebook for creating a site called Facesmash, which enabled students to judge each other side by side based on 'hotness'. I'm sure I don't have to explain why such a thing landed Zuckerberg in hot water. It's still debatable whether or not Harvard have the right to reject students based on their online behaviour, but posting obscene content on official channels, even ones housed on Facebook isn't the kind of thing they can overlook. That being said, if the Harvard brass haven't figured out that academic intelligence and immaturity aren't mutually exclusive yet, that's on them.